"Saving lives through education and technology"
Wellness and style on your wrist. Wear the new generation of the first wellness band on the market and monitor your bio-parameters in real time. 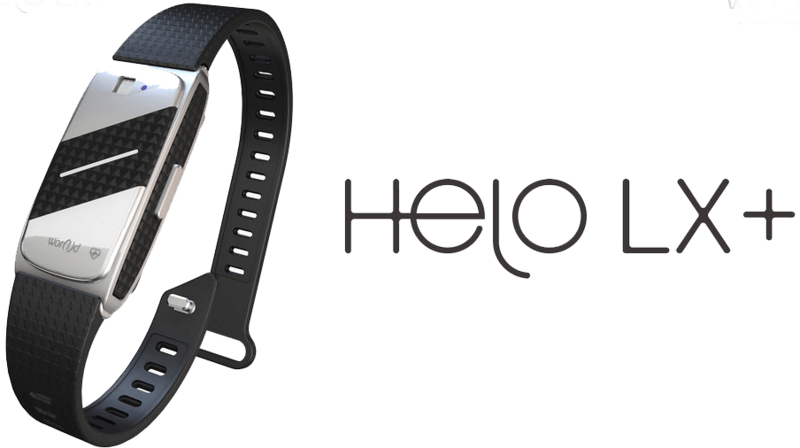 The HELO smart wristband is a sleek, revolutionary, health and fitness bracelet. Created by and sold exclusively by Wor(l)d Technology Corp, it is powered by Toshiba’s cutting edge, a state-of-the-art advanced chipset for wearable technology. This is the first fitness band to combine the science of active sensors and incorporate them with the beneficial health effects of natural mineral stones. Coupled with real-time health monitoring, it provides the wearer with continuous health status feedback, 24-7-365. The world has now entered the future of comprehensive wearable health technology. Who is it for? The entire family. Why is it named "HELO"? This allows you to monitor your entire family’s health, 24-7-365…at your fingertips, right from your own wrist. Watch this two-minute video to see how the HELO empowers you to have more control over your health, your life and the life of your loved ones. Are you ready to help monitor your health and the health of your loved ones? I am very thankful for my HELO without it I would not have become aware of a cardiac emergency I was experiencing. My HELO provided me with a warning that my Heart Rhythm and blood pressure were irregular. It was confirmed at the hospital and I was able to receive the treatment I needed. 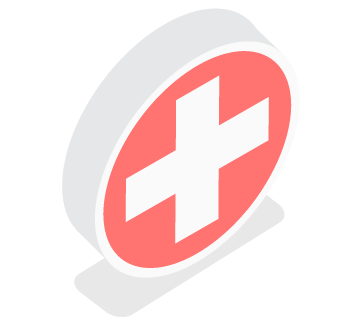 We are a training agency providing instruction in First Aid, CPR and Occupational Health and Safety. Recognized and accredited by Heart & Stroke and WSIB.